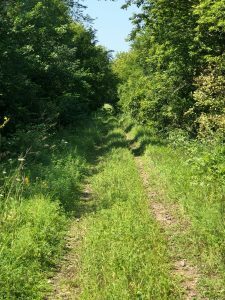 In January, DCTB was awarded a Federal Recreational Trails grant for a significant maintenance project on the Spine Trail. The grant for $313,300 will provide for a 2-inch asphalt overlay of the trail starting at 15th Street in Spirit Lake and going north to 125th Street in Orleans for a total of 2.75 miles. The project will be a major improvement to areas of the Spine Trail that are reaching 20 years old. DCTB is pleased to have the opportunity to provide a new surface to the trail with the project scheduled to be completed in 2020. Two new trail segments are planned for construction in 2019. 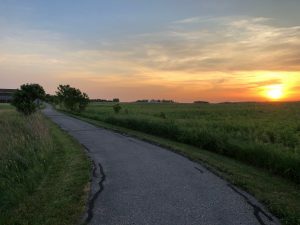 The first is continuation of the rail trail, Tatonka Ska Trace, for another mile starting just north of Hy-Vee and heading west to Hudson Avenue. The second project is completion of the Jones Pasture Trail on the northeast side of Big Spirit Lake that will expand the Spine Trail for another mile. DCTB is also planning 1.35 miles of asphalt overlays on the Nature Center trail from Highway 71 to Kenue Park as well as the Spine Trail along Kiwanis Park and 20th Street in Spirit Lake. DCTB held planning sessions in November and December to prioritize future projects and maintenance needs. 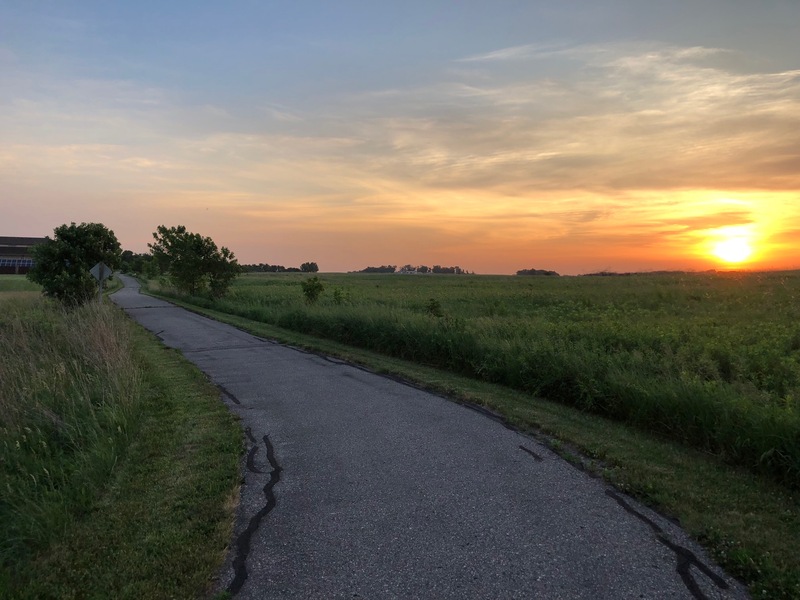 There are many great ideas about where we want to expand and improve the trails system with priorities on building local connections throughout the Iowa Great Lakes and regional connections with Clay County to the south and Osceola County to the west. We have a great board with a variety of talents to contribute and their service to the Iowa Great Lakes Trails is appreciated! Most of t he Iowa Great Lakes Trails do not allow for snowmobile and ATV/UTV use, however, during the winter there are portions of the Spine Trail that are open to these vehicles. The trail is NOT open to these vehicles in key areas along Highway 71 where the trail is kept clear of snow for pedestrian use and access to businesses. The Spine Trail is also closed to these vehicles in Spirit Lake between 15th Street and Hill Avenue but there is a snowmobile route adjacent to the trail on the old railroad bed. The Dickinson County SnowHawks have an excellent map that shows where use is allowed on the trail on their website at www.dickinsoncountysnowhawks.com/trails. As a reminder, ATV’s and UTV’s are allowed on all public streets in the Iowa Great Lakes except for the state highways so their use should be very limited on the trail. Please be mindful of other trail users and use caution while on the trail.